Hospice volunteer training has been scheduled for June 3rd, 4th and 5th from 9am-3pm. Training will be held at our Hospice office. 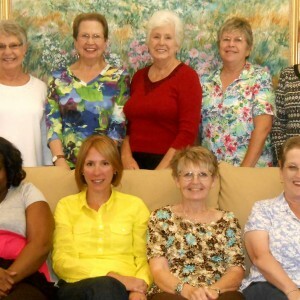 As always, as we grow, HospiceCare of the Piedmont needs additional volunteers in ALL areas of Hospice services. If you know of anyone who might be interested in becoming a Hospice volunteer, please have them call the Volunteer Department, 227.9393, for an application.